Over 40 congregations in the Church of Scotland have benefited from the services of an Interim Minister. A team consisting of interim ministers, peripatetic deacons and transition ministers, is available to provide specialist ministry support for local congregations and Presbyteries. An Interim Minister may be deployed in a vacant charge where there has been a very long ministry, a very short ministry, a major change in the shape of the parish, or conflict, but there is no definitive list of reasons for making an application for an Interim Ministry and each application is considered on its own merits. The Interim Ministries' Handbook has more information on this area of work and how to make an application. "The time spent in Interim Ministry has given us a breathing space and the chance to sort out in a measured way problems that had arisen. It has also given us new insight into other ways of worship and of working and prepared us for moving forward to settled ministry once more. We are exceedingly grateful to the national church for that opportunity." "For many of us Interim Ministry was an unknown quantity, something to be feared or viewed with suspicion, a threat to our Church life as we knew it, but we quickly realised that it was an opportunity worth grabbing with both hands. The considerable benefit of an Interim Minister for both the congregation and Session is having an independent, impartial and highly experienced minister to lead, encourage and support us, and yet the Interim Minister was not a distant and indifferent stranger, but someone who joined with us, became one of us, a friend on our journey. 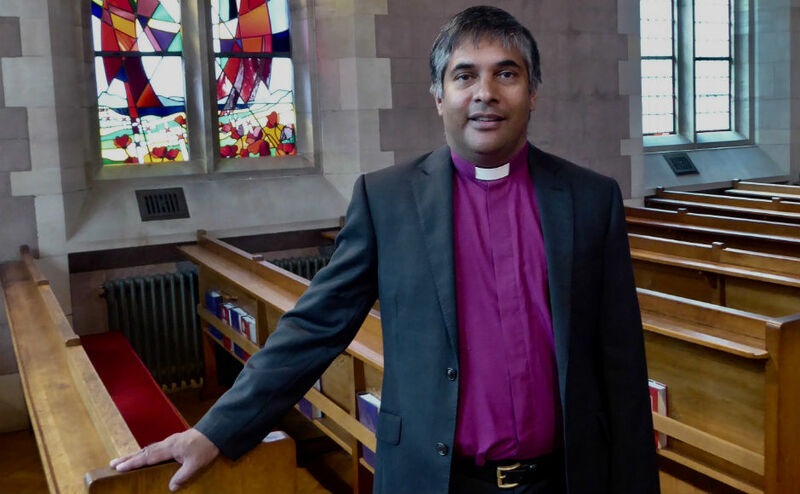 We were challenged to think again about our objectives and to identify our priorities for work in our church and community, and this gave us a clearer and shared purpose, a purpose which we continue to pursue after the Interim Minister has left us." "I think Interim Ministry has been a positive experience for our Church. It has given people in the congregation, who were upset about past issues, an opportunity to voice their feelings and feel listened to. Also I feel our Interim Minister really cares about what is happening in our Church and wants to help the congregation move forward together. Interim Ministry has provided our Church with the planned structures and processes which have been helpful to individuals and the wider congregation. I think the skills of our minister have been significant in making the period of Interim Ministry so positive." Deployment of this team is the responsibility of the Interim Ministries Task Group, which faces the challenge of working with a small team of people to best utilise their skills and availability in a range of situations across Scotland. Although Interim Ministers are often deployed in full-time placements, they can also be deployed part-time in more than one situation. They can give advice and assistance on a short-term or one-off basis, or work one-to-one with individual ministers. They work with each other to utilise particular areas of expertise. There are also links to the Place for Hope initiative, as many Interim Ministers are also trained mediators. They may also fulfil Presbytery commitments and may on occasion act as Interim Moderators.